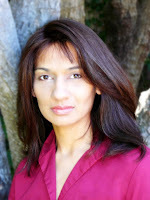 A former attorney, Sejal Badani is the author of the bestselling novel and Goodreads Fiction Award finalist Trail of Broken Wings. 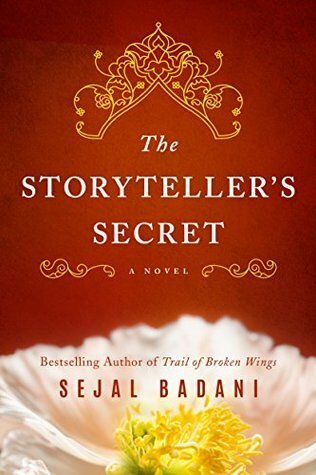 When not writing, Sejal enjoys reading and traveling. I like historical fiction because it allows me to imagine myself in earlier times. Thanks for the giveaway! I love to go back in history to imagine what it was like years ago.